Some kids love reading and some love to do anything but. 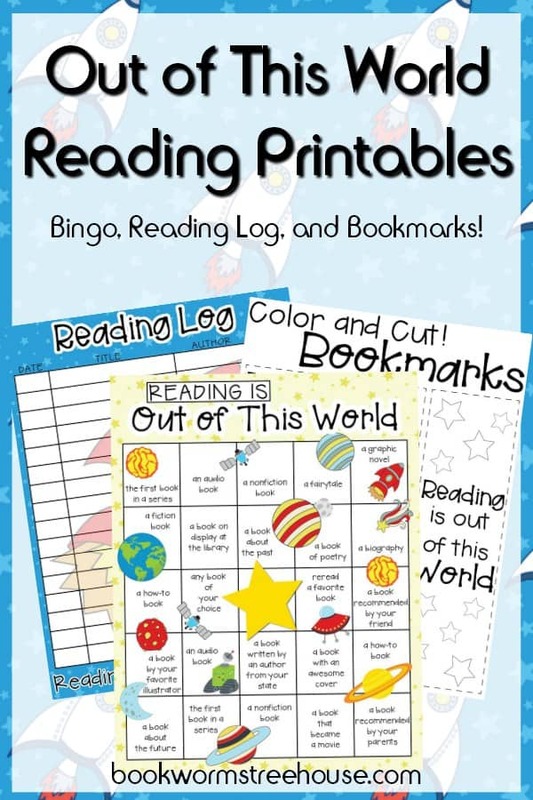 The Reading Bingo, bookmarks, and activities from Bookworm’s Treehouse will help kids in both camps! The Bingo game gives your child a chance to read different types of books. This helps them find books they’ll love but probably wouldn’t try otherwise! There is also a fun “Out of This World” reading log to fill out, which is just plain fun. And don’t forget the bookmarks to color! 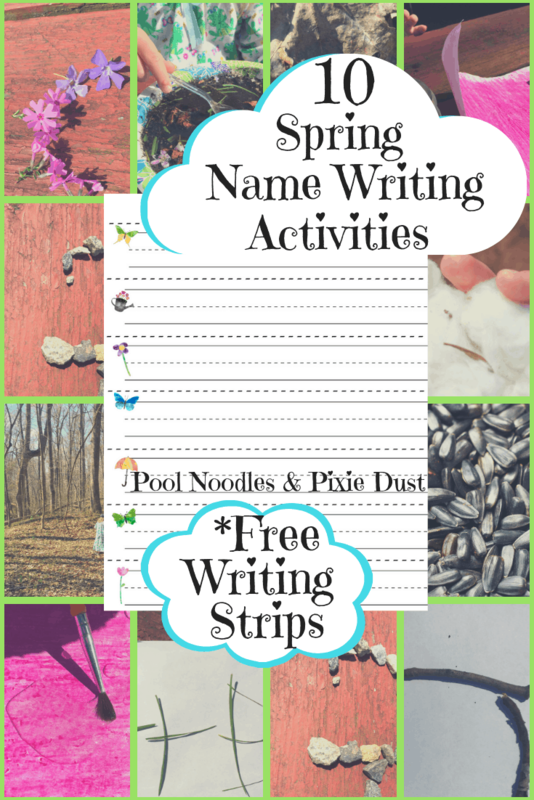 Your child can customize their collection and add to the fun. 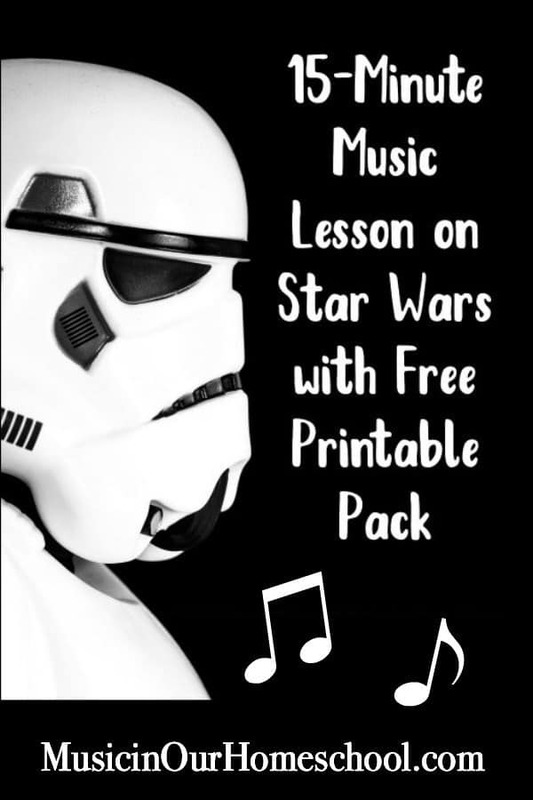 Don’t forget to check out the other great resources from Bookworm’s Treehouse! Download your Reading Bingo set!